The New Balance CB’49 golf shoe features a spikeless design for wearing on or off the golf course. 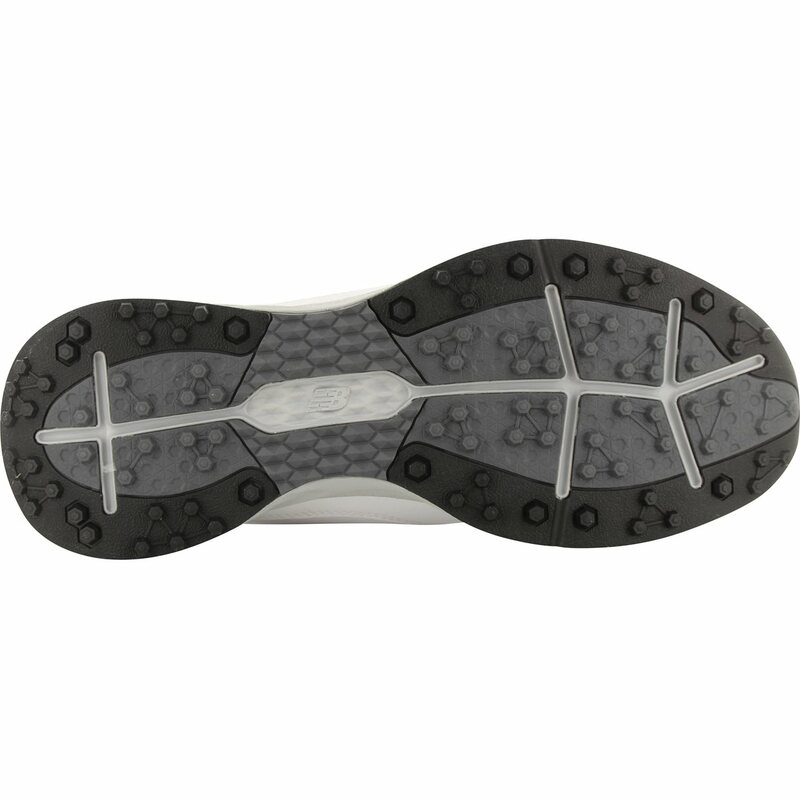 The outsole is made with NDurance rubber compound that provides excellent traction and maximum durability. 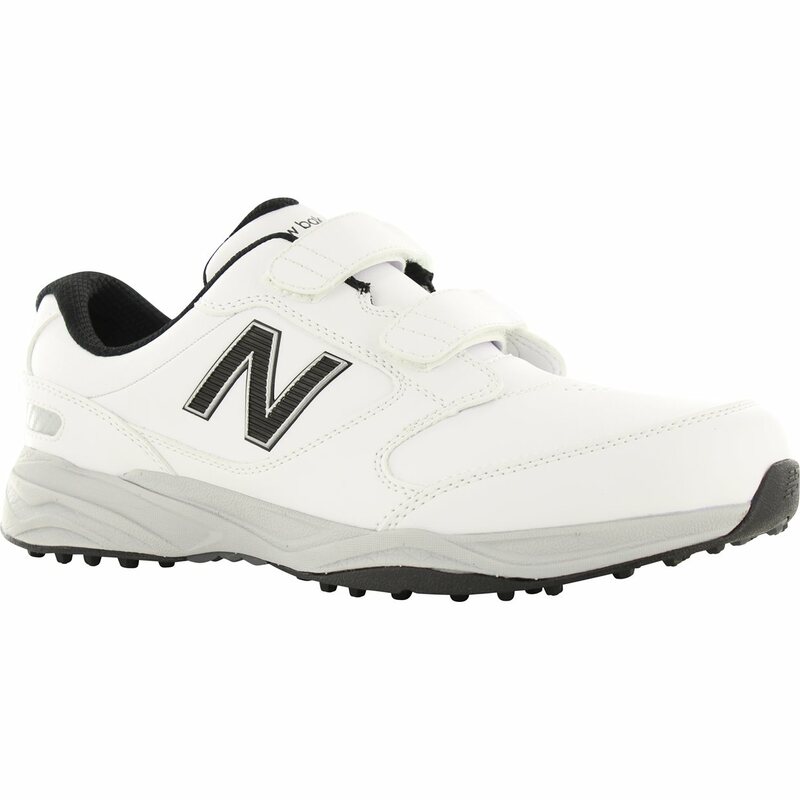 The microfiber leather upper also provides durability as well as easy cleaning. The leather is waterproof and includes a 2 year waterproof warranty. 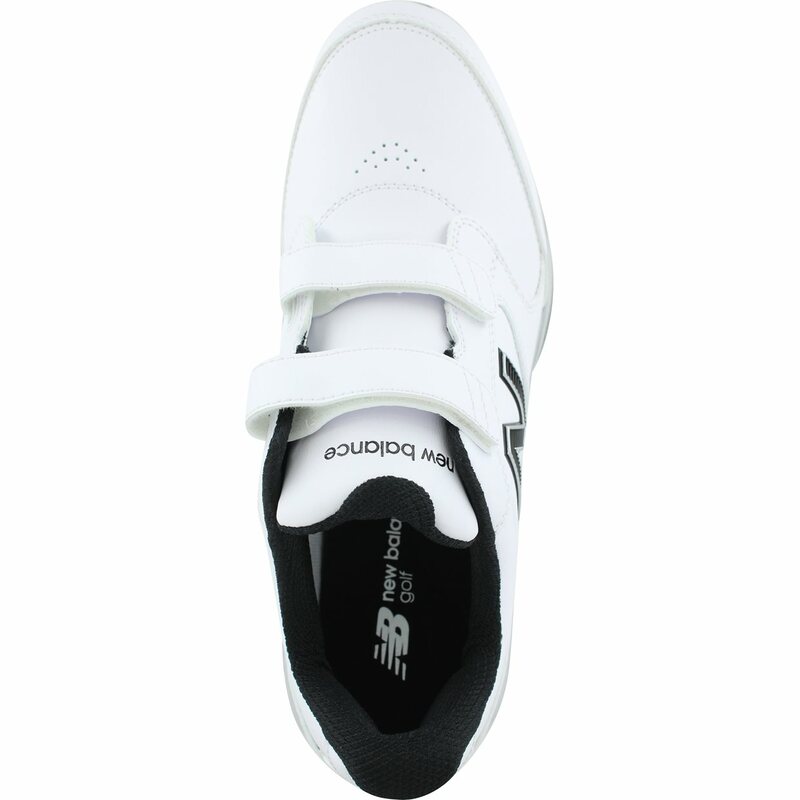 Comfort features of the CB’49 golf shoe includes hook and loop closure for an adjustable fit; a Cush+ insole; an EVA midsole; and a MX-001 last design that provides wider heel width, higher instep height, deeper toe box depth, and wider forefoot width.